B&N has been trying hard to compete against Amazon and its Kindle. While Amazon still dominates the e-reader market, B&N’s NOOK Simple Touch is a powerful alternative to Kindle 3. 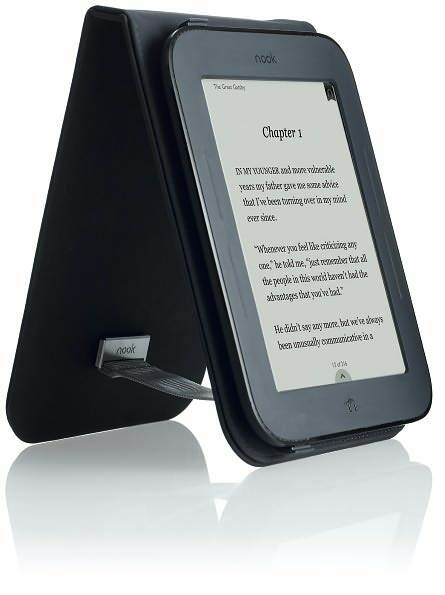 Some experts even regard NOOK 2nd Edition to be superior to Kindle 3. 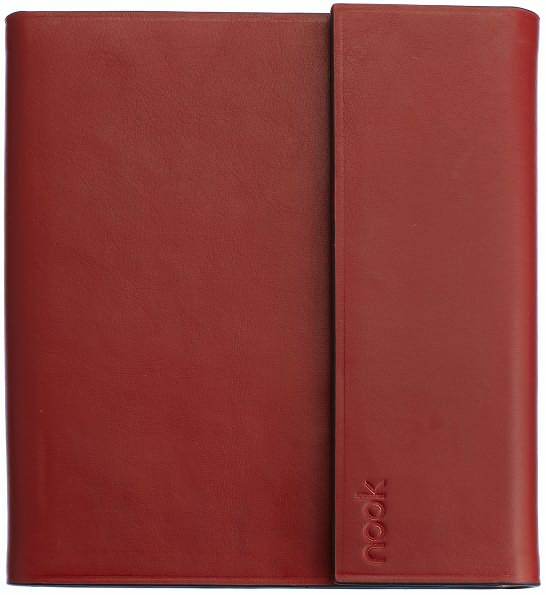 Vasco Cover for NOOK Simple Touch: a good looking leather case for NOOK Simple Touch. Its bar-clip keeps your NOOK inside. Lyndon Cover for NOOK 2nd Edition: makes your e-book reader look like a bound book. It has a power activator button built-in. Industriell Easel Cover: an attractive flip style button for your NOOK. It can serve as a stand for your e-reader too. 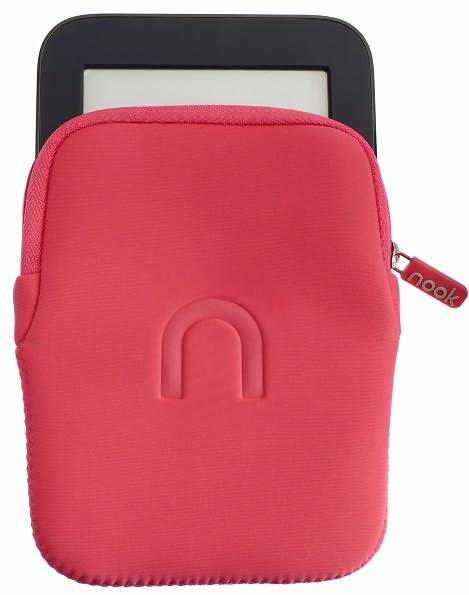 B&N Neoprene Case for NOOK: a water resistant slipcase for your NOOK. It is pretty soft and does a decent job protecting your e-reader. It could come handy on the beach or during your trips. Emerson Quote Cover: made from Italian synthetic leather. Just like a few other cases in this list, it has a power activator button. It looks quite elegant and is soft. 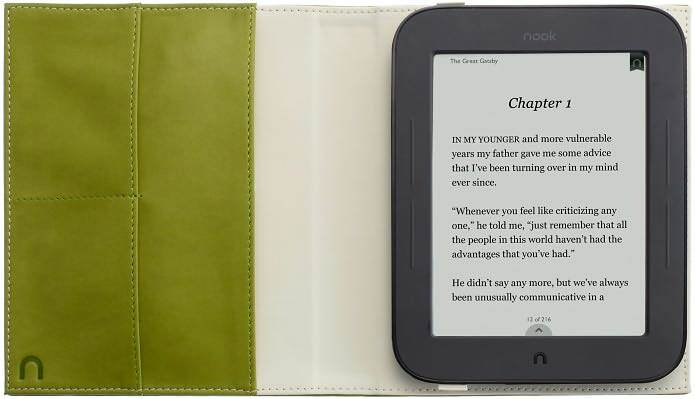 Which is your favorite case for NOOK second edition? Next story Windows 8 Runs Kindle App?